What Are The Scariest Looking Weapons Of All Time? Some weapon systems look even more terrifying than they are deadly, which can be an added psychological warfare benefit. 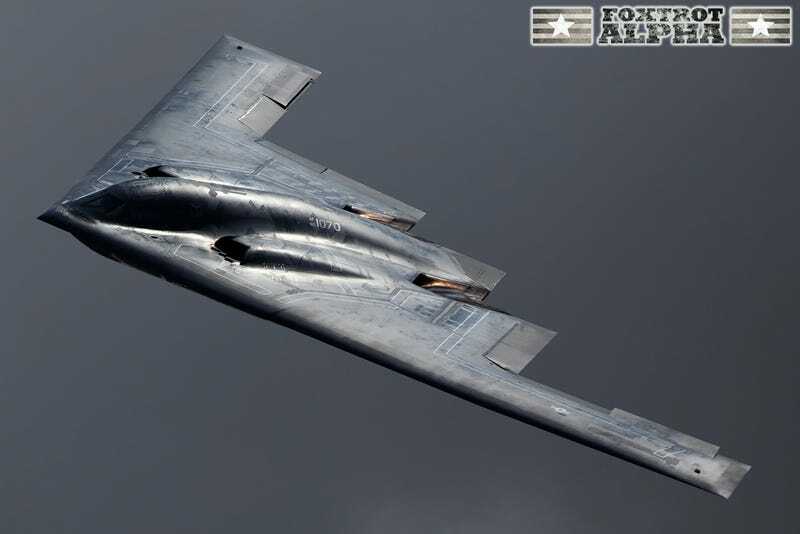 Aircraft like the bat-winged B-2 Spirit have a sinister mystique that fits perfectly with their ability to sneak into a country in the dead of night and obliterate highly defended targets. It is one scary beast, even when its weapons bays are empty.